Autumn is my favourite season. Simply, because I think The Netherlands are completely stunning in autumn. The leaves turn colour beautifully, dishes with pumpkins, chestnuts and game fill our table and it’s the perfect time of year to go for a long walk. So, bundle up, come on over to The Netherlands in autumn and don’t forget to do one of these 15 things. When I say that The Netherlands are stunning in autumn, I am absolutely not exaggerating. 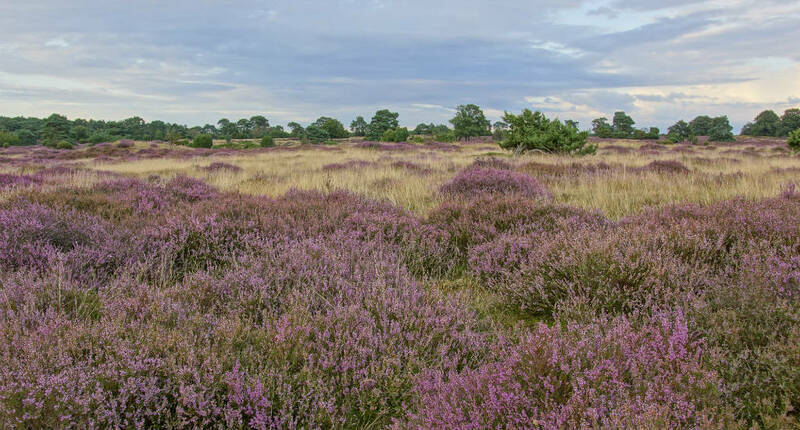 From the beginning of September, the heather in the Dutch moorlands is in full bloom and big parts of The Netherlands are covered in a sloping blanket of 50 shades of purple and lilac. If you feel like taking a walk or a bike ride along the beautiful Dutch Moorlands (called ‘Heide’) take a look here to see which routes you can take. The end of October officially marks the beginning of game season and this is when dishes with game start appearing in restaurants all over The Netherlands. Most of Dutch game comes from the east of the country and this is also where you can go for a really nice meal. You can expect dishes with venison, wild boar, wood pigeon, duck and hare. Make your way to places like Ruurlo, Bronkhorst or Vorden for the best meals. With Dutch masters like Vermeer, Rembrandt and Van Gogh I do feel kinda proud when it comes to our museums. And so I should be, right? 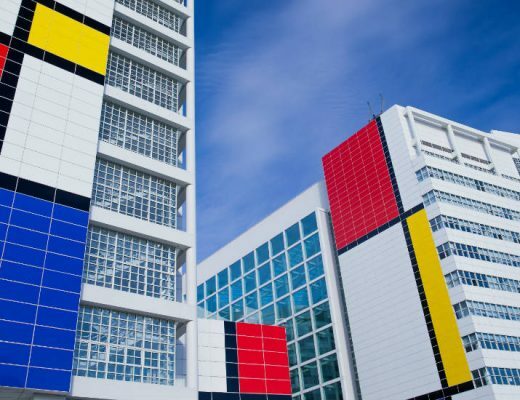 Personally, I think some of the Dutch top museums are so good you could easily spend a day and a night there, exploring some of the best art in the world. And the good news is: on the 4th of November, you can! 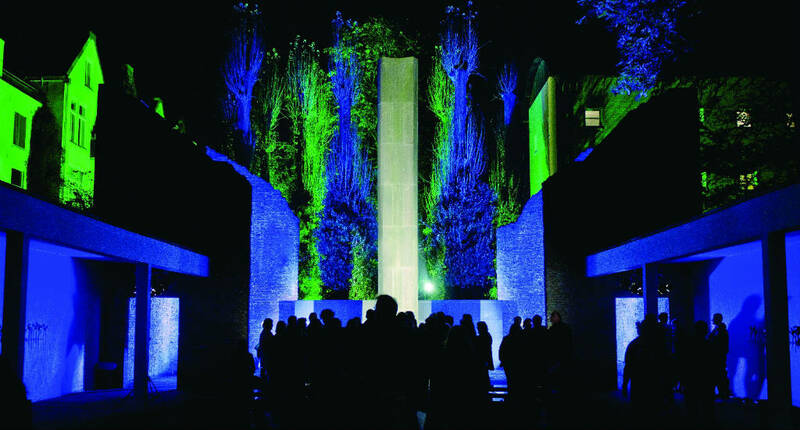 Every autumn Amsterdam organises Museum Nacht (night of the museums) on which it’s possible to visit the cities’ most awarded museums, including the Anne Frank House, Hermitage, Rijksmuseum and Van Gogh Museum. You can buy your tickets online: for €20 you can visit all 50 museums. Use my Alternative guide to Amsterdam to plan your perfect trip. Recently, I have discovered this palace close to my home. I especially fell in love with the grounds surrounding the palace. Soestijk palace is a little hidden away, tucked away in the woods and surrounded by lovely gardens. When the leaves turn colour, it’s simply stunning to take a walk here. You can read all about my recent visit to Soestijk Palace. Talk about beautiful surroundings. The cutting-edge Kröller-Möller museum has works by the greatest painters, like Renoir, Monet and Picasso. The Van Gogh collection can easily rival that of the Van Gogh Museum in Amsterdam and includes pieces like Weavers and The Potato Eaters. 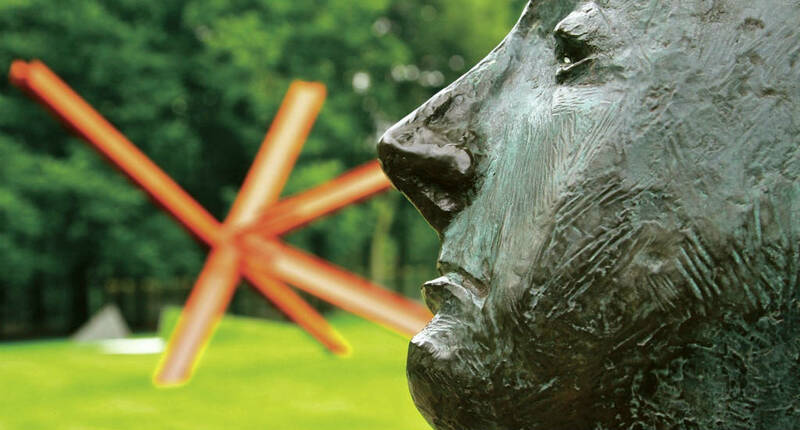 The sculpture garden includes works by Rodin, making Kröller-Möller one of Holland’s top museums out of Amsterdam, and an absolute must-visit. 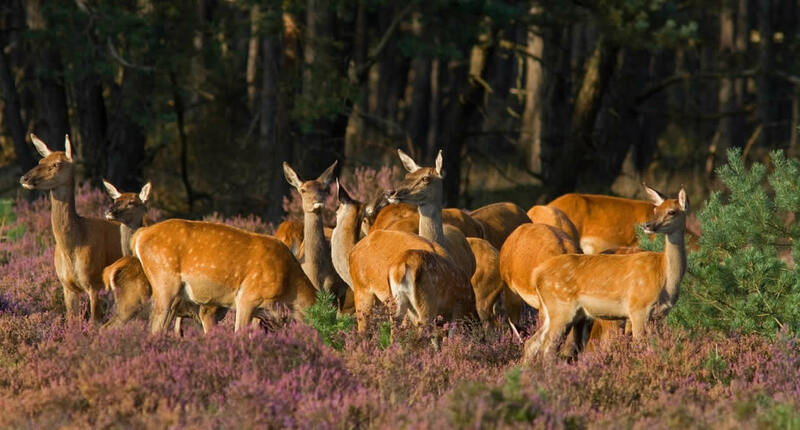 But in autumn a walk or bike ride in surrounding national park Hoge Veluwe is as much of a must. With 5500 hectares it’s the largest national park in The Netherlands and the marshlands, woods and planes of drift sand are beautiful. 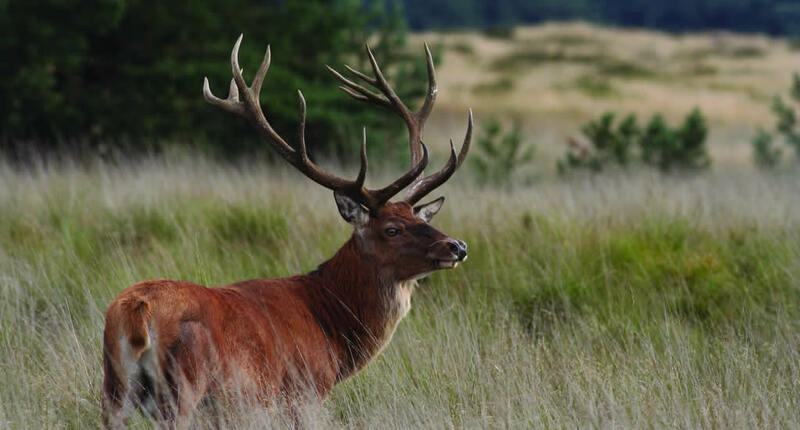 Plus, in autumn you will have extra changes of spotting red deer, elk and wild boar. We Dutch are famous for always (always!) complaining about the weather. But honestly, I really don’t mind rain, wind and cold at all. There is just so much to do indoors in The Netherlands. And there are some splendid museums to spend an entire day in. So, when nasty weather is predicted, buy a ticket to for example Rijksmuseum or Van Gogh Museum, two Dutch museums where it’s very easy to get lost in the beauty of the art. 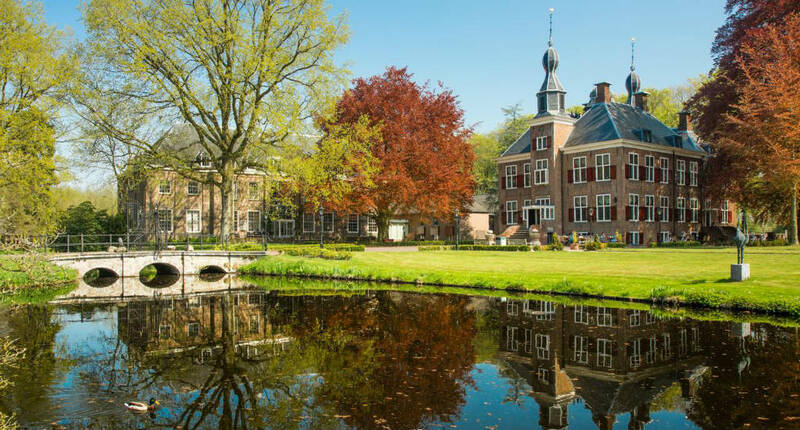 Maybe you didn’t know this, but The Netherlands are full of beautiful castles. 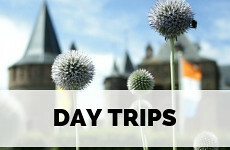 The most famous ones, like Muiden Castle, Kasteel De Haar and Paleis Het Loo can be visited. But after the Second World War, many castles in The Netherlands became too expensive to keep up and therefore got different functions. Nowadays, it’s possible to stay the night in many castles in The Netherlands, and with the fall foliage that Dutch autumn brings, the surroundings of most castles are often stunning this time of year. 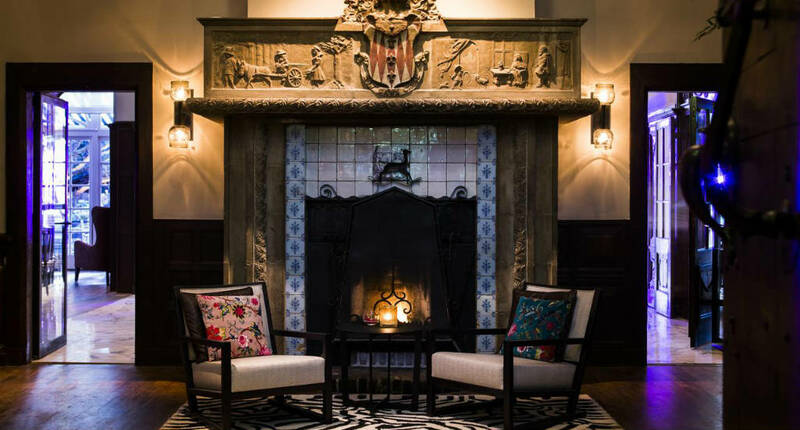 Some amazing Dutch Castle Hotels to stay at are Kasteel de Essenburgh in Hierden, Château Holtmühle in Tegelen and Kasteel Kerckebosch in Zeist (near Utrecht). Did you know that one of the most important Dutch export product is actually our Dutch DJ’s? DJ Tiësto, DJ Maxwell and Armin van Buuren have been on the top of the international list for years, so The Amsterdam Dance Event turning into one of the world’s most leading dance events is hardly a surprise Every October 120 famous DJ’s play in clubs all over Amsterdam. Beer lovers unite! And come to The Netherlands in autumn to taste some bock beers. Most of the well-known Dutch beer brands (as well as many craft beer breweries) release a dark beer between October and February: bockbier. These beers are often of low fermentation, ruby coloured with a malty and caramel like flavour. At the beginning of October, you can taste many bock beers at the Bockbier festival in Amersfoort or Bock & Rock in Utrecht. On October 1st most (covered) ice rings in The Netherlands open their doors again for the winter season. So if you fancy putting on your ice skates, go ahead and head to, for example, Vechtsebanen in Utrecht, Jaap Eden Baan in Amsterdam or the Optisport ice ring in Breda. You can rent ice skates at most venues. The Netherlands have several beautiful botanical gardens and in autumn it’s a treat to visit them. If you’re in Amsterdam, visit Hortus Botanicus: one of the oldest botanical gardens in the world. The gardens are very intimate, but the greenhouses are very pretty and the café is a good spot for a coffee. Every Sunday at 14.00 you can join a free guided tour. In Utrecht botanical garden De Oude Hortus even made it to the UNESCO world heritage list. It is situated in the middle of the city centre and holds a collection of smaller themed gardens. When I am on one of my afternoon bike rides in autumn, I just smile when I see trees and trees full of red apples. Autumn is truly apple season in The Netherlands. 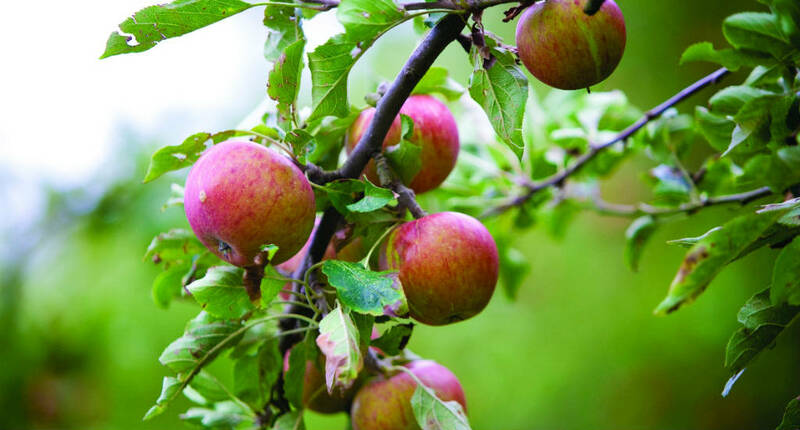 You can pick apples that don’t grow on private property. But to be honest: basically, everything is private property in The Netherlands. So I won’t let you commit any offences and kindly point you in the direction of places where you can simply show up and do some apple picking. 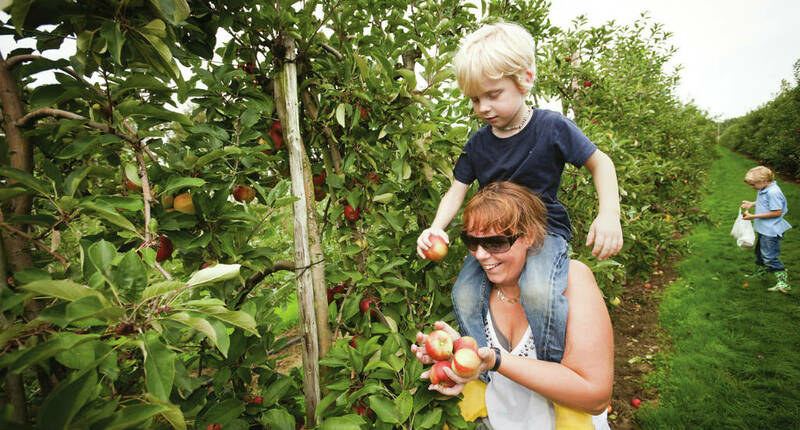 De Olmenhorst estate is a beautiful place for apple picking. In the far north of The Netherlands, but such a beauty! And it’s a vibrant city to boot with a big student population, lots of trendy café and bars and wonderful shopping opportunities. The medieval city centre of Den Bosch, with its wharves and canals, is simply picture perfect. And you will be bumping into more fun cafés than you’ll be able to handle. 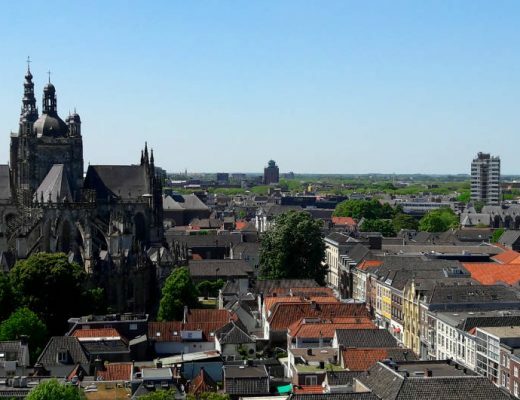 A trip to Maastricht takes you back to Roman, Spanish and French times, with possibly the best dining scene in The Netherlands. 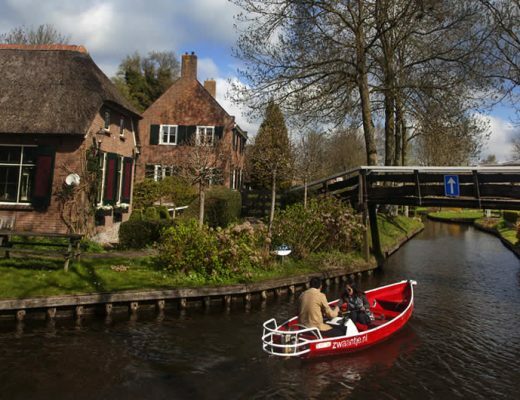 Only a 45-minute train ride from Amsterdam. Of course, Gouda is known for its famous cheese. Bt what you probably don’t know is that Gouda is a gorgeous small city, with an historical city centre dating back to the Golden Age. Getting around The Netherlands is quite easy. Simply buy an OV Chip Card and hop on a train or rent a car. 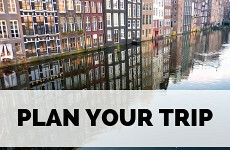 On the page Plan your trip you can find all my personal tips about planning your trip to and around The Netherlands. The featured photo of the colorful fall foliage has turned Netherlands into a dreamland. I would never thought Netherlands is so beautiful in the Fall. 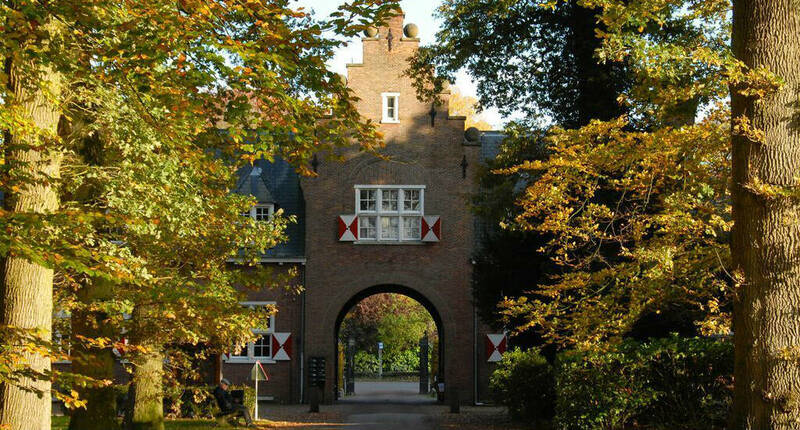 Stay in a Dutch Castle during the fall season would be my dream come true Esther! Seems so beautiful! 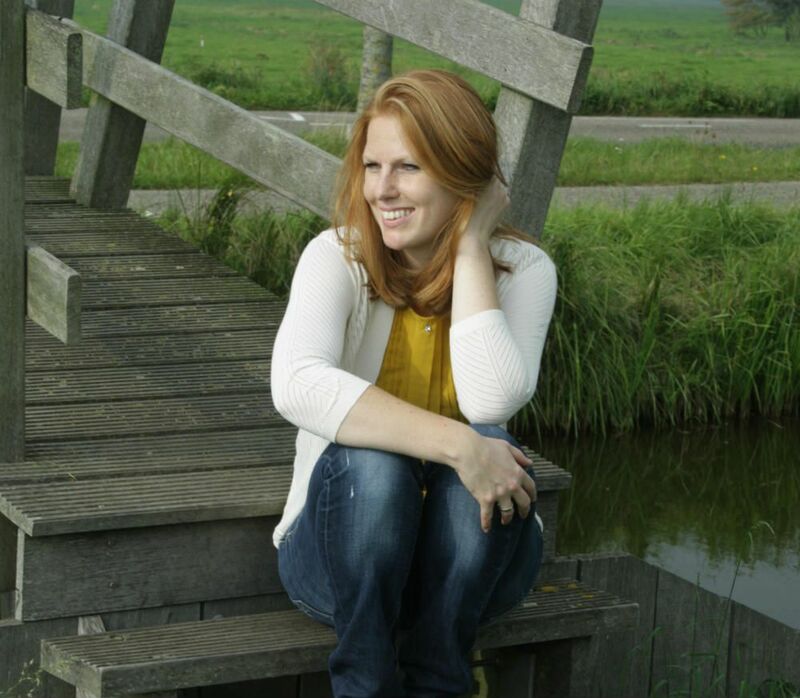 I met Netherlands in spring and I loved it! Oh yes, The Netherlands are pretty in spring too! I hope you get to see it in autumn sometimes! Thank you for stopping by! I’ve always thought of the best time to visit the Netherlands is during Spring with all your tulips in bloom. But, Autumn also looks truly special. I love learning all about the culture and traditions in this post. Didn’t know about the music DJs and the opportunity to sleep in castles. What a great list of items to do. Cool! And I feel we are only a few weeks away from making the first split pea soup of the season. Yum! Amsterdam is on my list of places to go next year. I wanted to go in spring but this post makes a convincing argument for autumn. Ah yes, I think most foreigners have that ‘must visit Holland in spring and see a million tulips’ in mind. But the thing is: thousands and thousands of tourists think the same every year and the Dutch also have holidays in April and May, making things often very crowded and accommodation very expensive. Personally, I’d say September or October is a much better time to visit. Stunning photos! I like the sound of the game and the Dutch apple pie. The weather in the U.K. today’s was calling out for comfort food like that! LOL! Personally, I always like the idea of apple pie and game. But yes, autumn is absolutely perfect for it. 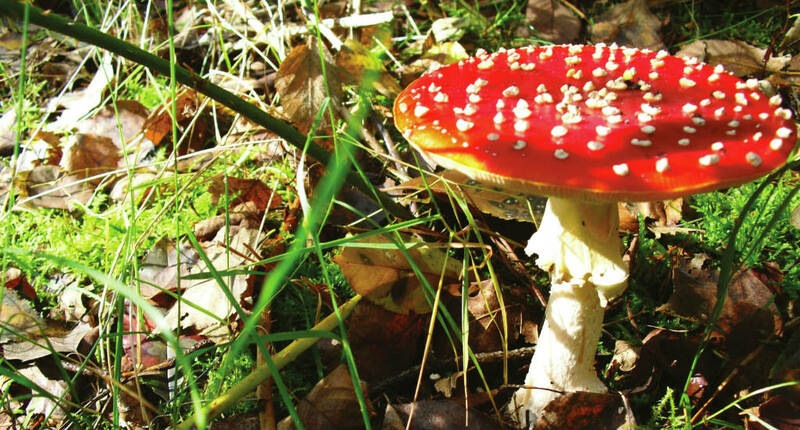 Great guide to autumn in the Netherlands! We also have a Herbst bock beer that comes out during this time of year! It’s one of my favs! Lovely to find out some insider’s tips such as staying in a castle and the night of museums. The moors look beautiful too and so unlike what I’d expect of Holland. We visited Delft and The Hague this summer which gave me an appetite for other Dutch cities. Amsterdam will always be a favourite but you’re right to suggest going further afield. The Netherlands seems like it would be stunning during autumn because of all the trees. I love exploring new places during the fall. It’s my favorite season and the one I find the most beautiful. You should add The Hague & Delft to the lesser known cities. I always preach to people that the Netherlands is more than just Amsterdam. I just linked up a post about our holiday in Texel. Such a beautiful Dutch island. Have you visited it yet? Hi Jules! 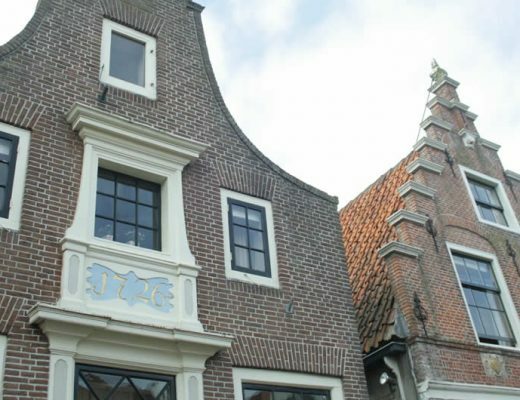 I recently wrote about Delft and The Hague. Loves these cities! 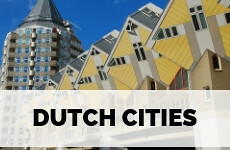 You can find the city guides here if you’re interested: https://www.yourdutchguide.com/cities/. The Wadden Islands are indeed absolutely gorgeous! 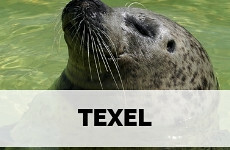 All of them, not just Texel! Thank you for stopping by! What a wonderful post, Esther! Your love for the Netherlands shines through. I feel like hopping on a ferry and making my way over to some of this autumnal beauty right now. I love your suggestions too – apple pies, palace, art at night and heather all around. Sounds enchanting. I did not know that about heather and the Netherlands but I agree Autumn is beautiful – the perfect time for long walks, wrapping up, log fires, cosy nights etc etc. As much as I love warm temperatures, I am always embracing of Autumn. Great post. Yes, I love autumn too. My favourite season! Absolutely beautiful. I would love to visit the Netherlands in autumn. Maastricht I must visit because my sister in law went to uni there and loved it. Though if I am honest, I’m most tempted by the apple pie! LOL, there is no shame in wanting Dutch apple pie… ever! Such stunning photographs! 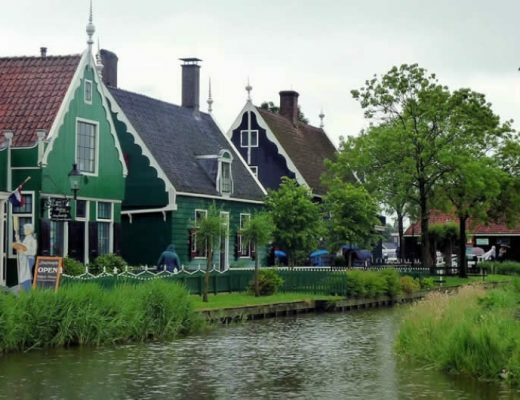 I enjoy visiting the Netherlands though it is a while since I explored it properly (I had a friend in The Hague I used to visit about 25 plus years ago) I have visited with my husband but only to Amsterdam. Definitely a country I need to see more of! Ik blijf vergeten hoeveel leuke dingen er zo dichtbij te vinden zijn. Ik heb nog wat nieuwe dingen gezien, dus ik moet toch echt nog eens een tripje naar onze Noorderburen plannen! Surprised to read about the music scene as didn’t realise that. Lots of activities we would love to do. Your posts make us want to explore more so thanks for that! You’re indeed a fantastic resource on all things Dutch! With posts like this, I now have more items to add to my list on things to do and see in Netherlands, regardless of the season 🙂 I do love art, so a visit to the museums in Netherlands is something I would definitely look forward to. Your photos are simply stunning, especially the first one! 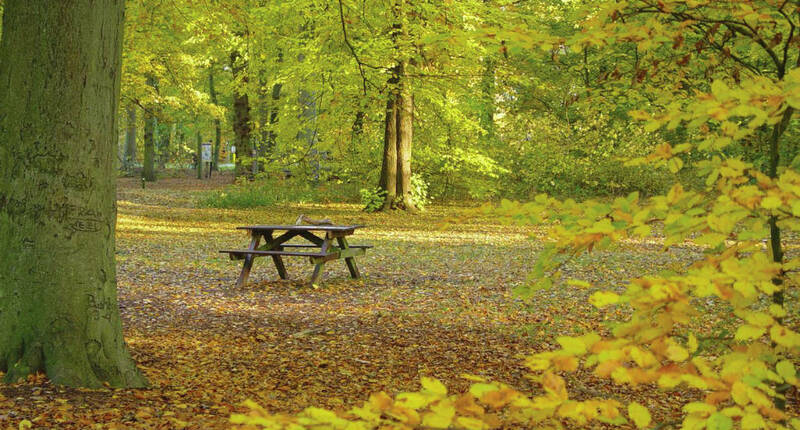 Ah, autumn in Europe is breathtakingly beautiful and the Netherlands is no exception. I’d love to come visit your country someday. Ah…I can’t wait to go to Netherlands and see an autumn for myself! Gorgeous photos!!! I love the big picture!!! Esther, I loved so much your post! It is filled with all these small details I love the most about Autumn! Indeed, I never thought autumn in Netherlands would be so so beautiful! Pinned & tweeted, thanks so much for sharing! This entire list is lovely! My favorites would be seeing the heather, staying a castle, and visiting one of the lesser known cities you mentioned – I’ve only been to Amsterdam and I’d love to see more of The Netherlands. You’ve certainly got me keen to visit the Netherlands in Autumn. This is an awesome list! I love how you included something for everyone, from nature lovers to EDM fans to greedy people.. I mean, foodies.. like me! 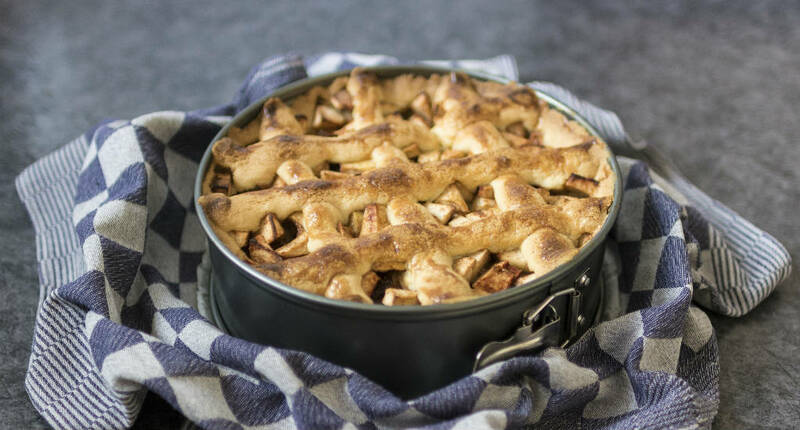 Dutch apple pie looks SO GOOD! This is a great list! I love apple picking! Such a fun thing to do as a family. I would then take the apples and make a Dutch Apple Pie 😀 I also would love to stay in the castle!